Colin 'Sheppy' Shepherd started Sheppy's Auto Rental service in 1996. 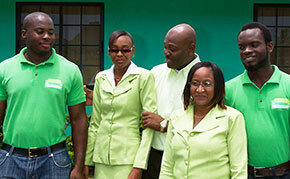 There was only a handful of car rental services operating in Tobago at that time. The second-hand Suzuki Samurai soft-top with which he started his service was hardly going to set the world alight, but being employed as a full-time policeman at Tobago's International Airport gave him a decided advantage and ensured that he was ideally placed to meet and greet arriving passengers. Sheppy's warm and friendly nature and "nothing is too much trouble" attitude ensured success. 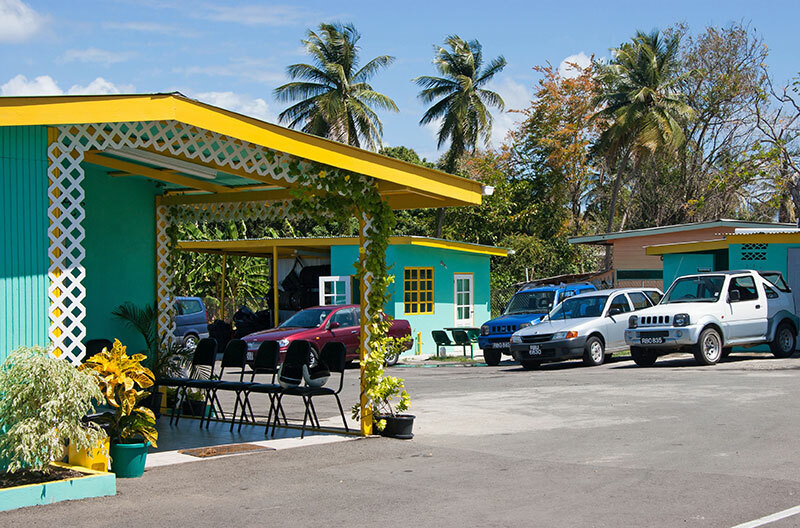 His original small fleet of rental cars and jeeps might not have been the newest on the island, but unrivalled levels of service counted for more. Clients invariably left as friends and the word spread. 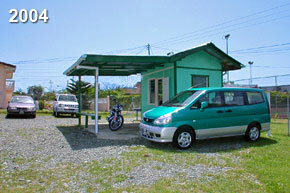 Sheppy's Auto Rental rapidly became the Tobago car hire service of choice to many regular visitors. By 2004 Sheppy's fleet had expanded to more than 20 rental vehicles. 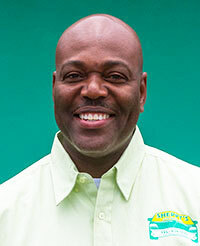 Hardly surprisingly, he resigned from the police force and dedicated all his efforts to the car rental service. 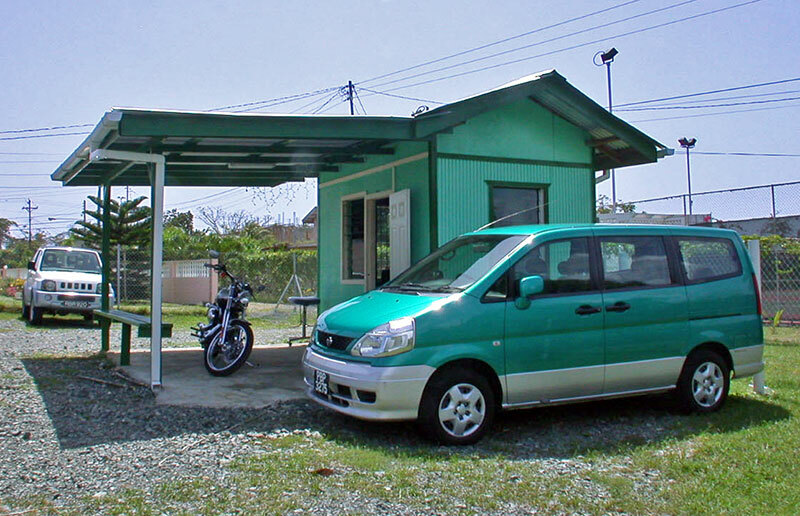 He eventually leased, then purchased, a compound very close to the airport and put every effort in to ensuring that his Tobago car rental services was not just the most popular on the island, but also the best. Few would argue that he has succeeded! 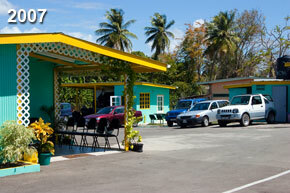 By 2007, Sheppy's Auto Rentals was one of the largest three car and jeep rental services on Tobago. His fleet of rental vehicles is commensurate with this enviable position. The only thing that has not changed is Sheppy's overriding objective: to provide quality service and the very highest of standards at the cheapest possible rates.